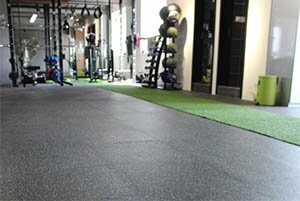 Novaproducts Gym flooring provides with a very high performance and options, with its massive colour range it is designed to meet all your commercial needs. 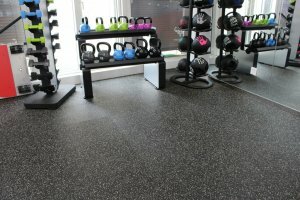 In order to make your gym environment extra safe our flooring gives you a high level of abrasive resistance, resilience, anti slip and durability. 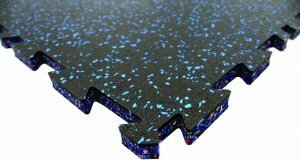 The flooring also has excellent anti-fatigue properties, which makes it an exceptional and long-lastiting option when you need a comfortable underlay for a quite and comfortable working environment. 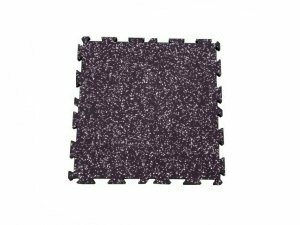 Our gym mats are designed to be a safe environmental friendly, harmless, green and long-lasting option. It does not contain any harmful materials such as benzene, methanal, fiber halogen and PVC herbivovers. 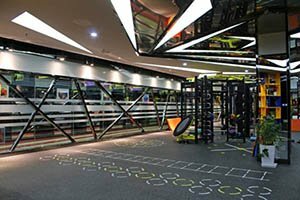 Nova gym flooring is ideal for applications in fitness centers, gyms, hotels, schools, offices, shopping malls, golf clubs, rest rooms. All in all, our flooring is an excellent option when you need an economical, green and reliable option for all types if sports environments. 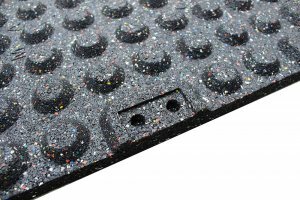 Bottom layer: recycled rubber granlues, mixed colour.